… and another thing … here’s the best sentence yet from your book …. I like the wording “pay down debt” – it has definitely made me think that not spending up to the hilt every month will help me to decrease my debt. I’ve just been letting the money drizzle out of my account without actually thinking about where it is going and how just making some resolutions about not spending as much will help me creep back to the black.I will continue! I’ve started reading it Michael and it is GREAT! I’ve been meaning to tackle my debt for many, many years and now it is time.I got paid this week and received a nice bonus. I also paid in a cheque that I was owed for some freelance work. Despite the monthly salary and some extra I am STILL in the red. This has got to change. Time to stop living beyond my means.I loved your case studies. They made me think, “there but for the grace of God go I”. My situation is not as bad as most of your examples. I have a steady (and fairly stable) job however, there are several reasons why I am getting deeper in debt every month and I am going to address them once and for all. I am setting a goal of being debt free by the time I am 50. Although that sounds pretty crazy I think it is do-able. You are absolutely right that the first step is actually sitting down and getting all the information together about how much is owed and thinking about how to tackle it. I have never thought about my bank being a creditor before but of course in a way they are. When I actually looked at the figures yesterday I realised that I was close to reaching my limit on both bank account and credit card. I have to manage my OWN money. I’m working my way through your book and will let you know how I got on but just wanted to let you know that 24 hours in I am already feeling EMPOWERED to do it. To get myself back to the black. Have you thought about setting up a “Back to the Black Club”?!!!!! Your book is immensely readable, even though I’ve never been in that position, and as much a blueprint for a successful life as a manual for debt management. A fine achievement. “Comprehensive and Practical This is a great book, well-written and enjoyable to read. 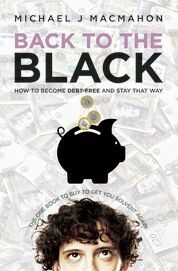 Full of practical ways to get yourself out of debt – and then stay in the black. I loved the case studies – helps to know that people have managed to deal with worse situations! The author urges us to get clear about where we are financially, and to start doing something about it. “A book that could just save your sanity. “Enjoyable and useful. If you struggle with debt, it seems hopeless. This book offers you a solution. 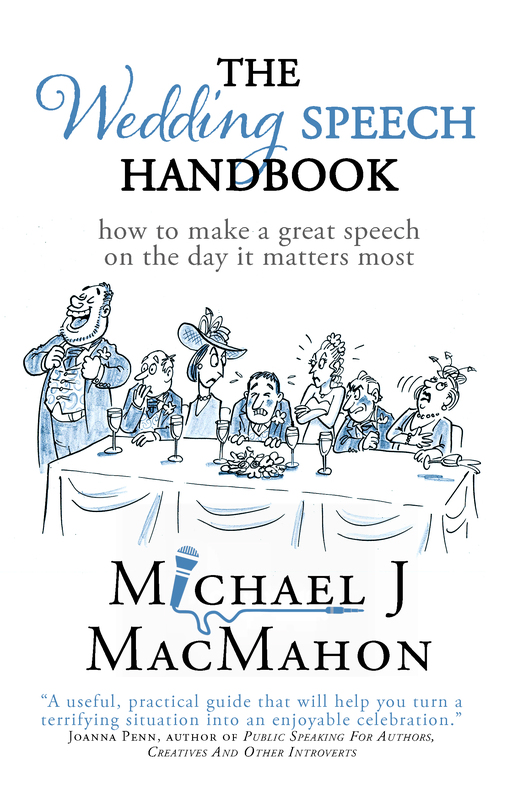 “A useful handbook for living within your means. This is a been there, done that, got the T shirt book. In other words its written by someone who knows the issues and learned to deal with them.